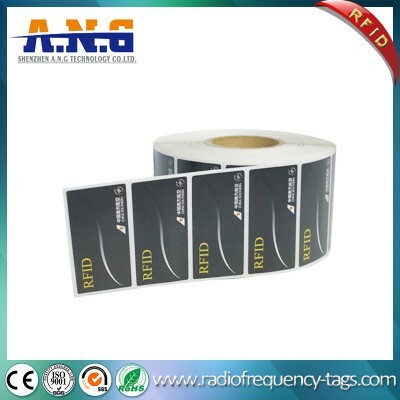 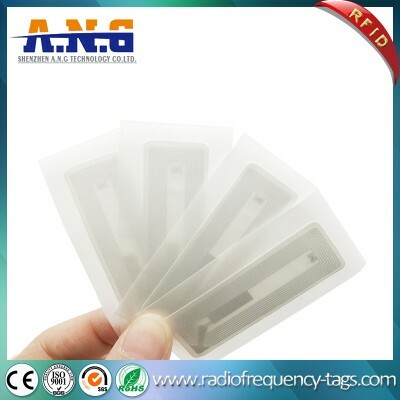 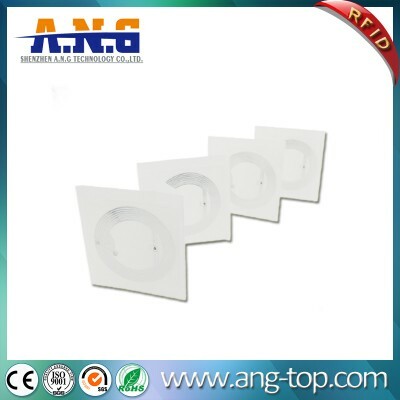 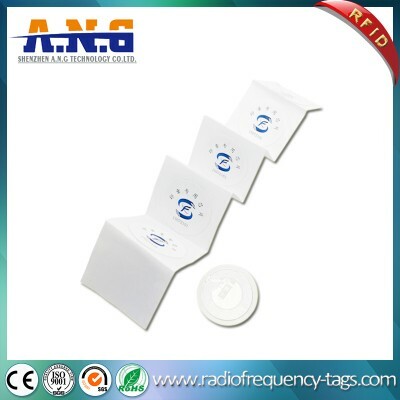 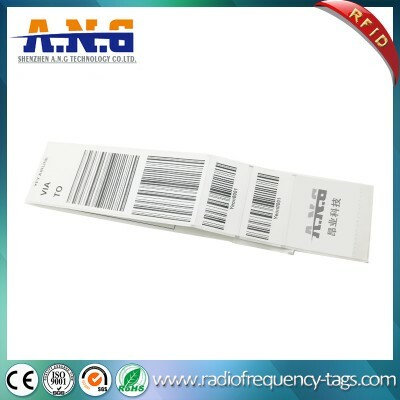 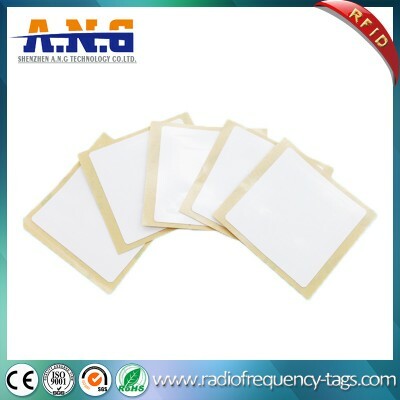 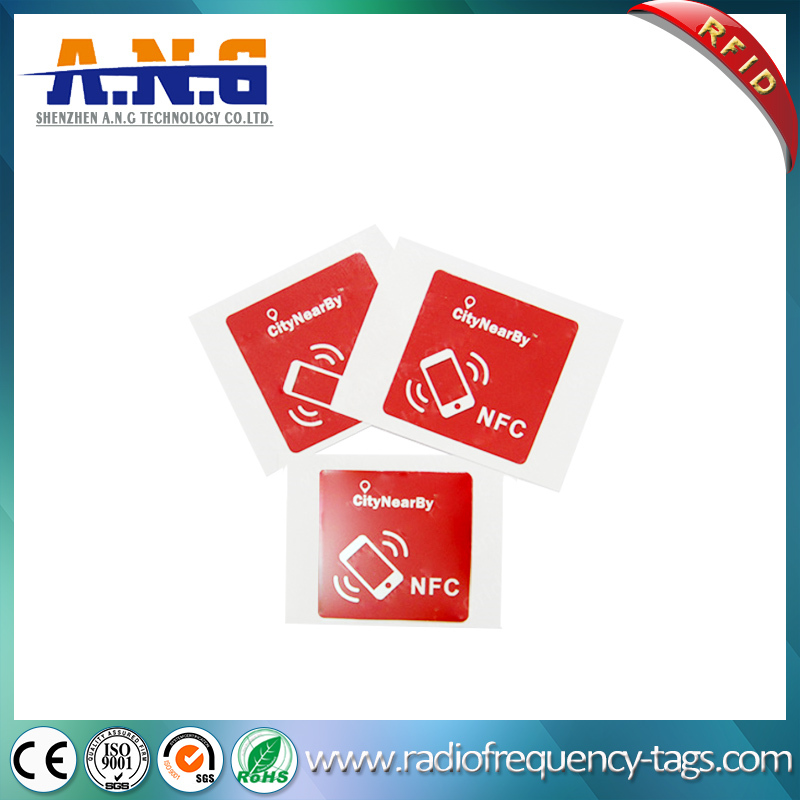 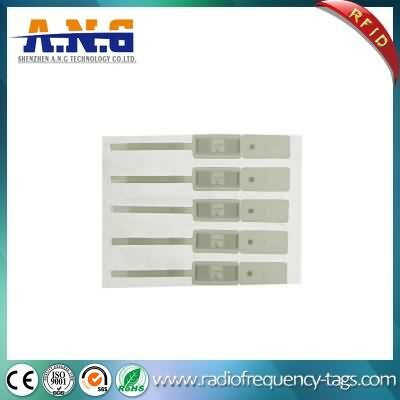 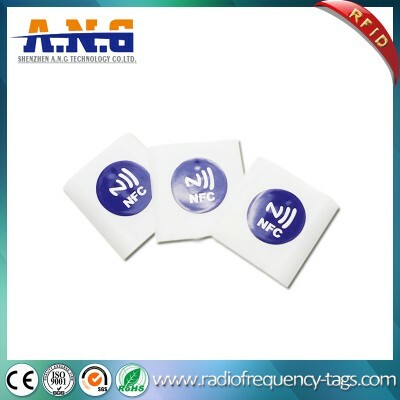 13.56MHz Mifare Ultralight C NFC RFID Paper Tags The Ultralight C chip from .Operates at 13.56 MHz wireless frequency, according to the ISO 14443A standard. 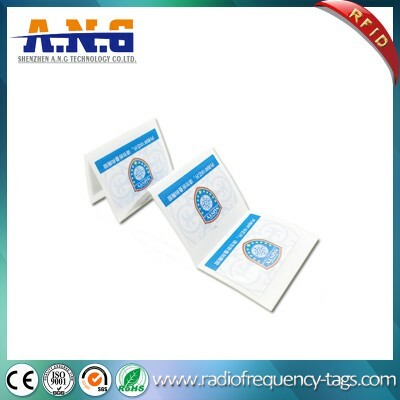 This chip operates a Ultralight compatible command set and contains 144 bytes of usable read/write memory with secure data access and cloning protection via 3DES authentication. 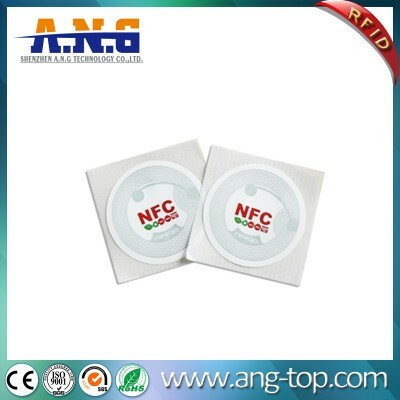 Chips typically operate at a distance of up to 5cm depending on the power provided by the reader…. 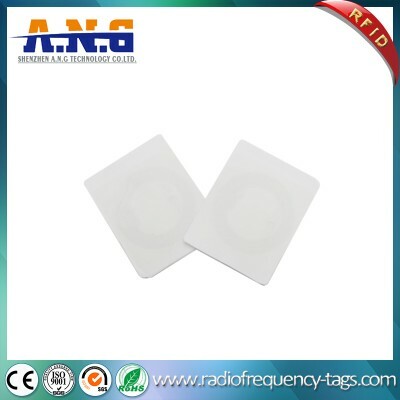 The Ultralight C chip from .Operates at 13.56 MHz wireless frequency, according to the ISO 14443A standard. 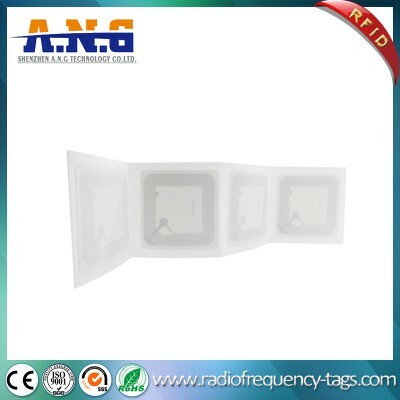 This chip operates a Ultralight compatible command set and contains 144 bytes of usable read/write memory with secure data access and cloning protection via 3DES authentication. 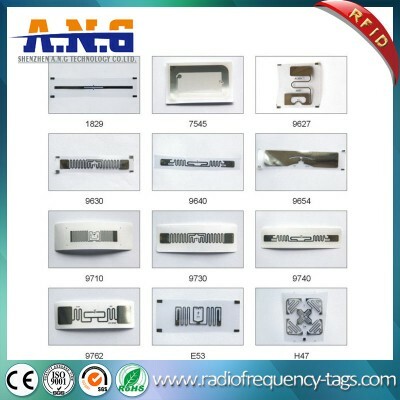 Chips typically operate at a distance of up to 5cm depending on the power provided by the reader. 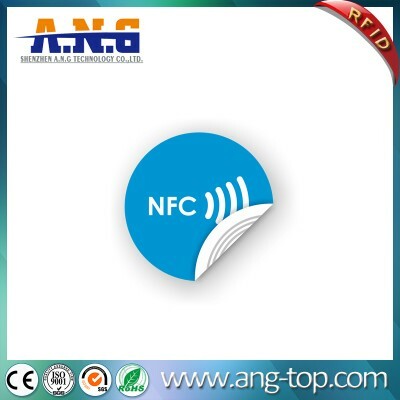 Ideal for various low-cost contactless ID/ticketing applications as well as NFC-based systems. 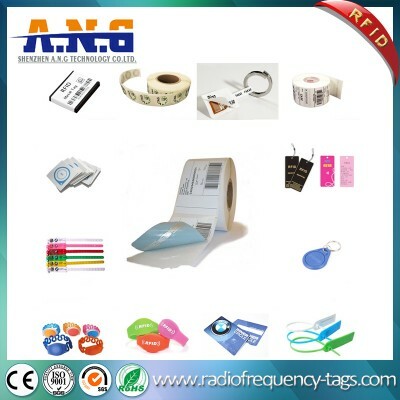 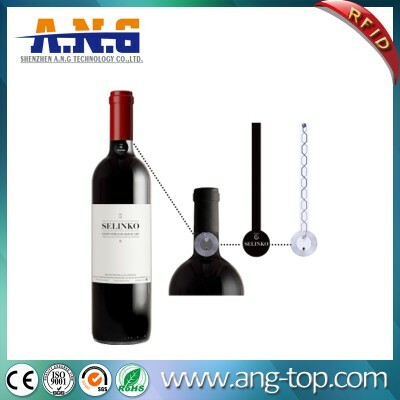 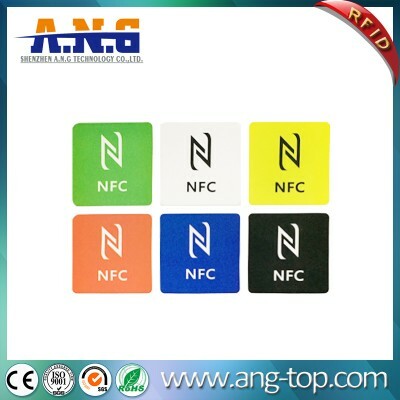 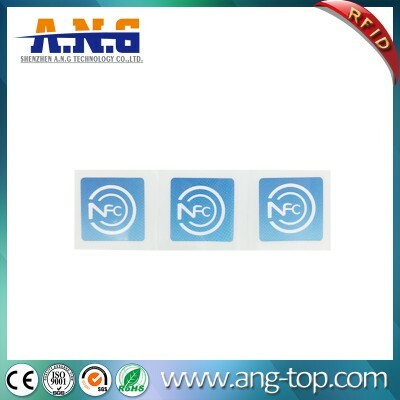 The tag standard is NFC forum type 2 compliant and is suitable for storing NFC bookmarks, business cards and SMS tags.